Olivia Inglis and Coriolanus. Photo courtesy of Stephen Mowbray. While Equestrian Australia originally reported that the horse Olivia was competing in the CNC2*, Coriolanus, was in stable condition, a statement released today from Inglis, the family’s bloodstock operation, broke the news that he has since been euthanized. A funeral service for Olivia will be held on Monday morning in Randwick, Sydney. 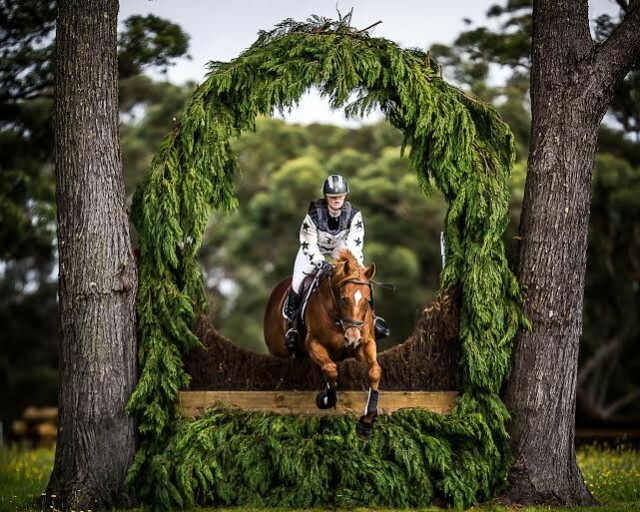 Our hearts go out to Olivia’s family, friends and the Australian eventing community in this time of unspeakable loss.